This much loved enchanting process is about unlock your individual creativity and intuition for the benefit of all. Inner Landscaping is a journey of remembering, imagining, tuning in and manifesting. In 12 sessions you’ll explore your creative ecology, tune in to and increase your creativity and explore the call to imagine the future – your personal future and our collective future. The process is a unique synthesis of permaculture + The Artisit’s Way + Joseph Campbell + systems thinking + play. Shared games, exercises and stories, together with structured conversations about the big issues facing us today will enthuse, energise and activate you. 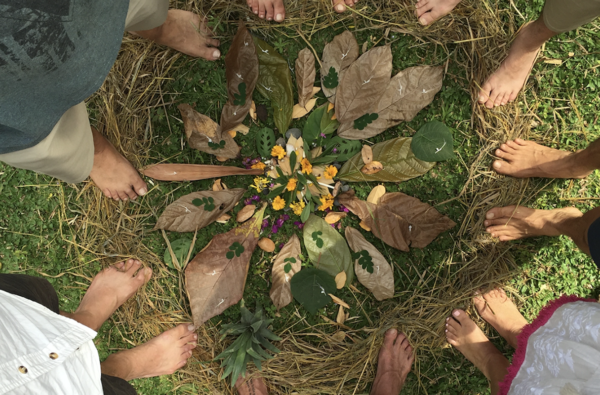 The Inner Landscaping process is a wake-up call, bringing attention to what matters now, and at the same time, it is grounded in proven models from the past – drawing on both the ancient power of the sacred circle and the feminist movement known as consciousness raising. The overall experience is both mind and heart opening. IL will inspire your connection to the natural world, your creativity, and your Joie de Vie. Inner Landscaping is the result of Kinchem’s 30 years experience and academic research into connecting to creativity, community, and place. Kinchem has moved internationally countless times – each time recreating herself and redesigning her life. 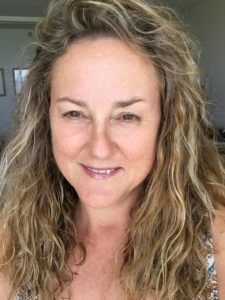 Working in creative and leadership roles across the corporate, creative, not for profit and education sectors she has learned that community, creativity, and connection are the essential keys to thriving through change. Kinchem has facilitated many diverse community groups including IL, creative writing, expatriate, and sporting groups. 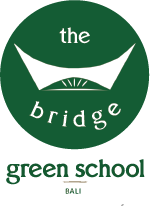 In 2016 Kinchem successfully co-coordinated the Green School (Bali) Strategic Review. She is the Director of Springfield Farm Retreats in Australia.